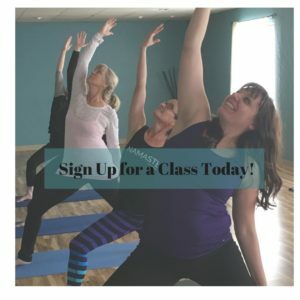 We are a yoga education studio (YES), offering high quality yoga classes and educational opportunities, while honoring the needs of our students, our teachers, and our community. Our vision is to cultivate a culture of cooperation and support within the yoga and healing arts communities, and to offer educational classes and workshops for students, yoga teachers, bodyworkers, and related health and wellness professionals. That vision includes you. 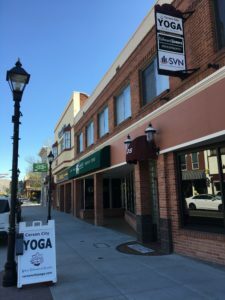 Carson City Yoga is your yoga community; we want you to help us create it. What would you like to see here? Contact us and let us know. You can find more information about our teachers here and see our full class calendar here. You can find most events and workshops listed under the What’s Happening drop down menu. Can’t find the class you need? Send us a note and let us know… we are always open to new ways to serve the community. There’s lots of information on this site. Browse around, then set your device down and come on in for a class! We look forward to connecting with you in person. May you be well, may you be happy, may you find peace in the beautiful chaos of life.